If you’re planning a trip to London for the first time then you may be worried about finding your way around. Everyone wants to make the most of their time when they visit a city like London, which has so much happening every day. One of our Park Grand Paddington suites is the perfect place to start your journey if you want to explore the capital. The list of walks and tours will help you learn your way around and make sure that you get a real taste of the city during your stay. The royal family is famous for drawing in millions of tourists to the capital every year. If you too are fascinated by the royals and want to visit the historical landmarks that London is famous for, then this walking tour is ideal. 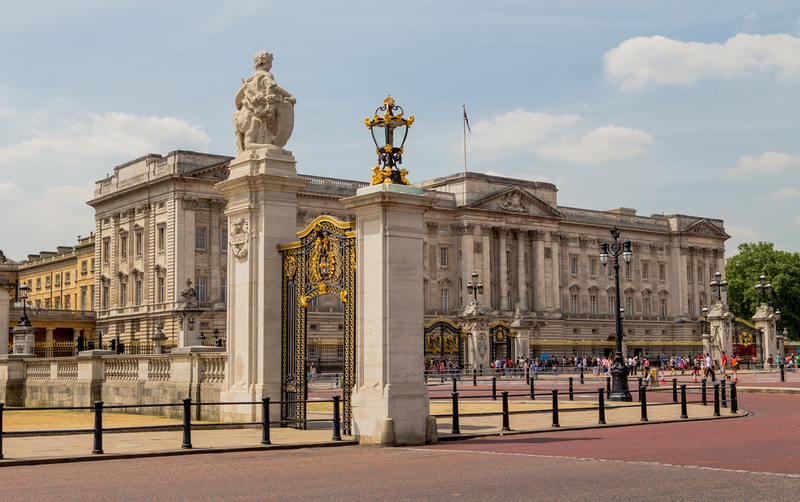 The four hour tour is taken on foot and by boat, giving visitors the chance to see some of the best royal sights such as the he changing of the guards at Buckingham Palace. By taking part in the tour, you will be granted early access to the Tower of London to see the crown jewels. This two-hour walk gives first time visitors the chance to experience the history of one of the country’s most famous Prime Ministers. The War Rooms consist of a series of underground bunkers and tunnel systems that were used throughout history to develop military strategy. 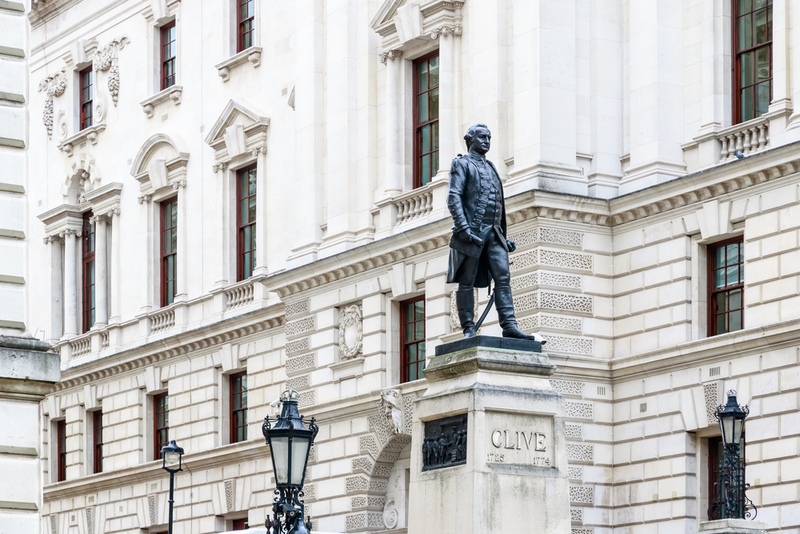 The tour of Westminster will teach you about what London was like during the Second World War, and give you the opportunity to see where one of the oldest democracies in the world was born. If you want to get away from the usual tourist destinations and see a different side to London then give this award winning tour a go. The walk will take you through the East End, giving the chance to explore the cultural diversity of the city. Unlike conventional tours, Alternative London gives you a raw experience of London through the eyes of street performers and graffiti artists. Wannabe wizards and would-be witches will be excited to know that there is a tour which lets you visit locations where scenes from the Harry Potter films were shot. This 2.5 hour tour involves walking and riding the tube, so grab your wand and go explore a world of magic. 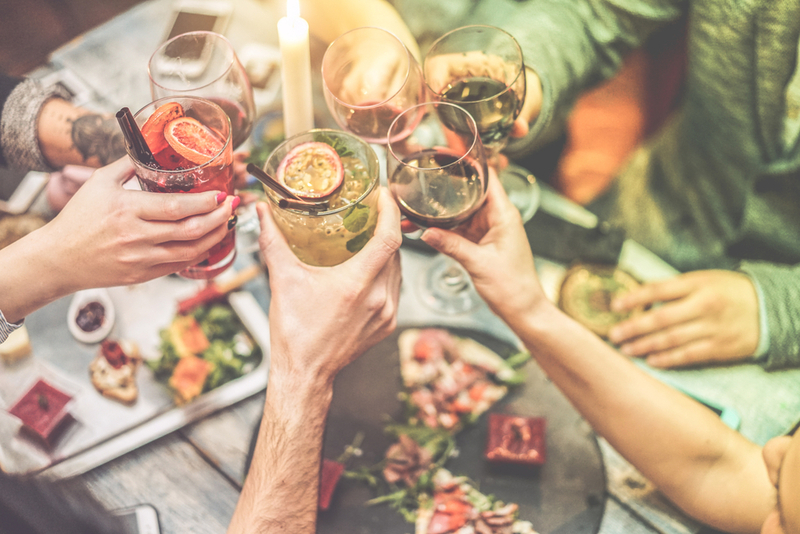 For those of you who enjoy a good drink, you can explore the historic pubs and famous bars of London on this guided afternoon walk. The two-mile long route takes you through some of the city’s ancient backstreets, stopping in occasionally to taste the wide range of alcoholic drinks available. Step into the shoes of London’s most notorious villain on this walking tour through the backstreets of London. This chilling experience lets those taking part visit the historic crime scenes while listening to the tales of mystery surrounding the history of Jack the Ripper. If you’re venturing out of the Grand London Paddington Hotel on foot, then hopefully these tours will help you make the most of your experience. There’s so much to discover on your adventure through London, so get out there and see what the city has to offer. Share the post "Top 6 Guided Walks And Tours For First Time Visitors"